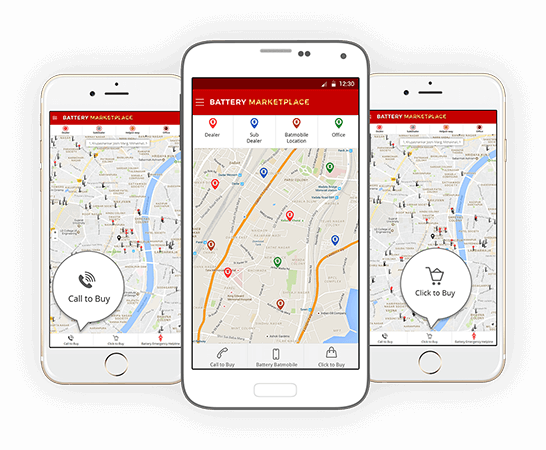 This app is a part of Exide online marketplace which brings customers, dealers, and sub-dealers/retailers together using a single platform. Exide Care app is exclusively designed for end customers. Using this app, customers can buy a new battery, locate dealers/sub-dealers/retailers using map, register their battery, ask for emergency help, and keep a track of service records. It also provides customers with comprehensive guides, FAQs, news, tips, and insights.